Say BOO! 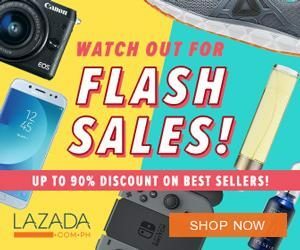 to Cebu Pacific Php199 Base Fare Promo November 2018! Celebrate the season of scares with some seriously spine-tingling deals for your next getaway. Experience the thrills and chills of hunting for the cheapest fares fromCebu Pacific Php199 Base Fare Promo November 2018. Scarily low deals only available on select dates and destinations await travel-junkies and jet-setters. Book to your heart’s content and save the most on your upcoming vacation. 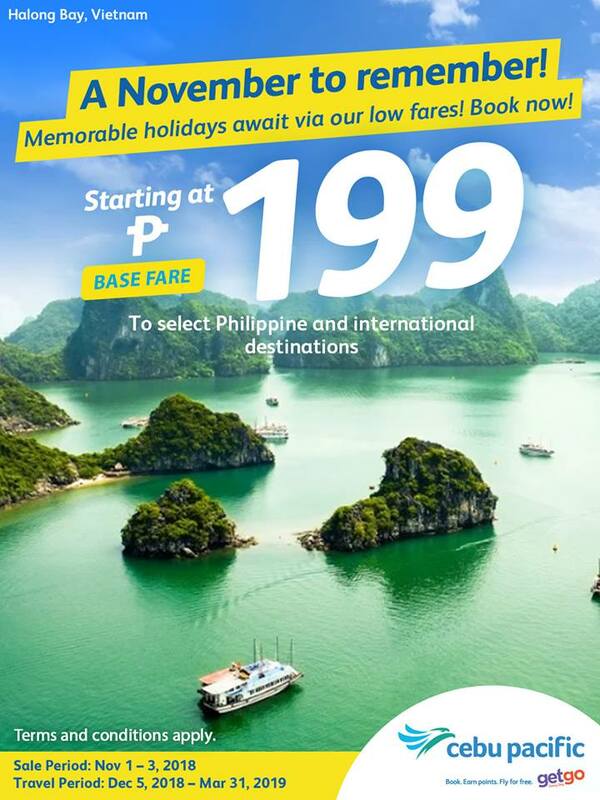 Grab tickets for as low as Php199 (Base Fare) for domestic travel and as low as Php1199 (Base Fare) for international trips. This is the perfect time to feed your sense of adventure without scaring your budget. For the full list of international destinations, please click HERE. The quoted DOMESTIC one way base fares are inclusive of 7 kg hand carry baggage allowance. However, it is exclusive of Web Admin Fee, 12% VAT, Terminal Fees and Fuel Surcharge. The quoted INTERNATIONAL one way fares are inclusive of 7 kg hand carry baggage allowance. However, it is exclusive of Web Admin Fees for short haul and long haul flights, respectively and PhP550 International Terminal Fee and Fuel Surcharge.